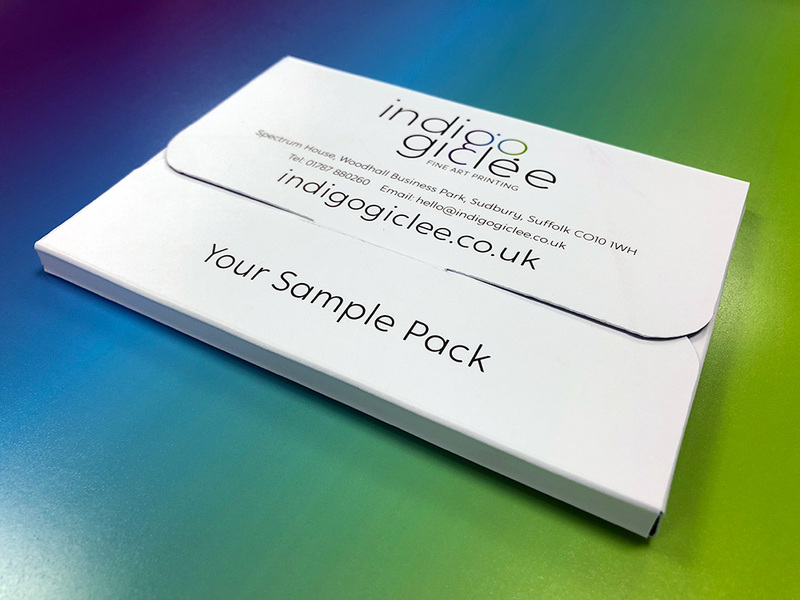 Order our pre-printed sample pack, containing A6 examples of each of our paper types. It’s the best way to see and feel quality of the paper and print for yourself. Sample packs cost just £6 with free postage and packaging.